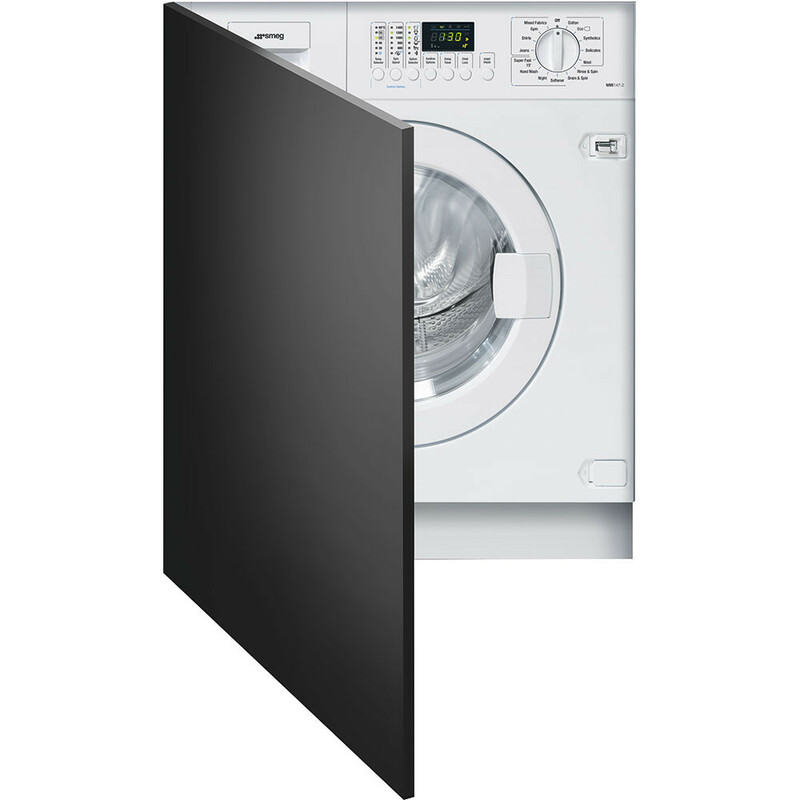 This is the Smeg WMI147-2 Fully Integrated Washing Machine, an amazing appliance designed exclusively by Smeg. 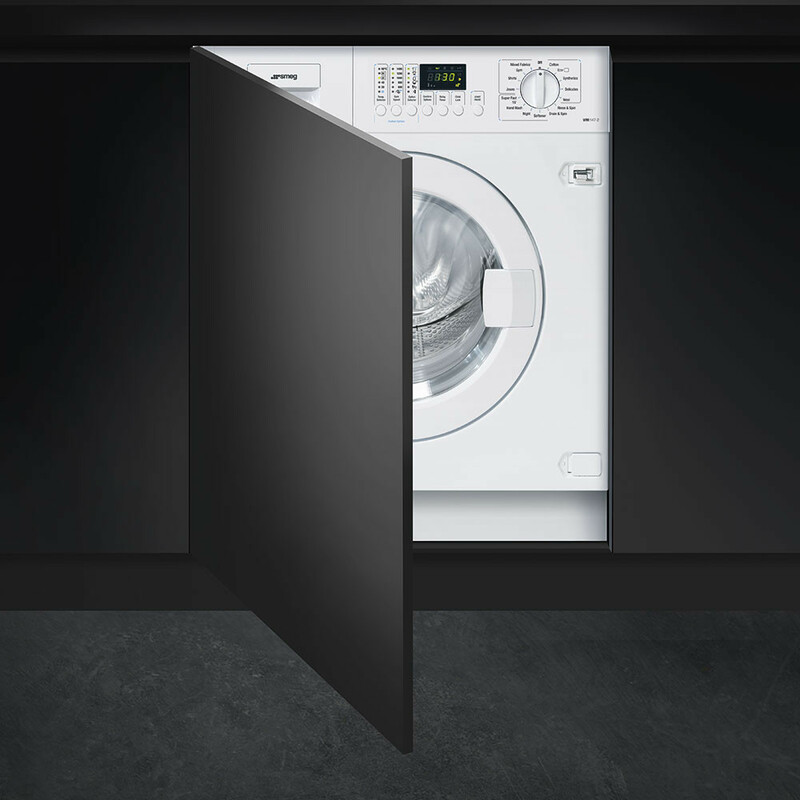 With an abundance of quality features coinciding with the essential features, this washing machine delivers everything you'd require whilst also providing you with great aesthetics. If you're looking for the most efficient appliance for washing your clothes, look no further than this Smeg washing machine with its A++B energy rating and generous pricing.